In most offices we see social networking, jobs, etc. 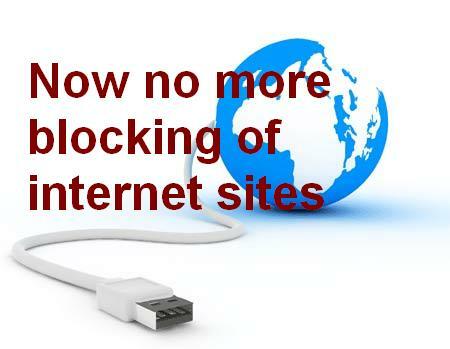 sites are blocked. Now if we want to use proxy only when office internet blocks a particular website let auto proxy connects you to the site without enabling and disabling proxy setting every time. If you have already GreaseMonkey installed then proceed ahead, else complete above steps first and then click 'Random Proxy' link. This link will take you to install 'Random Proxy' utility, hit the install button on the top right hand corner, click install button in pop-up window. Once the utility is installed you will see a message similar to following screenshot which confirms that the utility has been installed. The benefit of Random Proxy is it usages multiple proxy servers hence we don't have worry when a particular proxy IP is not working.